Find the best discounts while collecting and using points. Register for free using your transportation IC card as your membership pass at select hotels and restaurants. 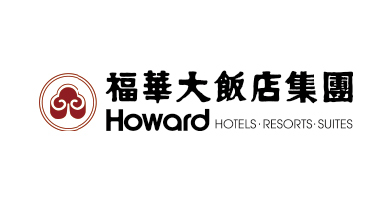 JR Hotel Members not only earn points but also enjoy various membership offers and deals. Collected points can be used for fare adjustment when riding the trains or exchanged for points with affiliated partners. An experience of excellence that transcends time. These distinguished city hotels have developed out from the major terminal stations of East Japan. Happy travels lead to happy lives. Immersed in local nature and culture, these hotels are closely connected to the areas and communities around them. A gateway to your dreams. This hotel adds fun and comfort to Maihama Resort for an extra exciting stay. 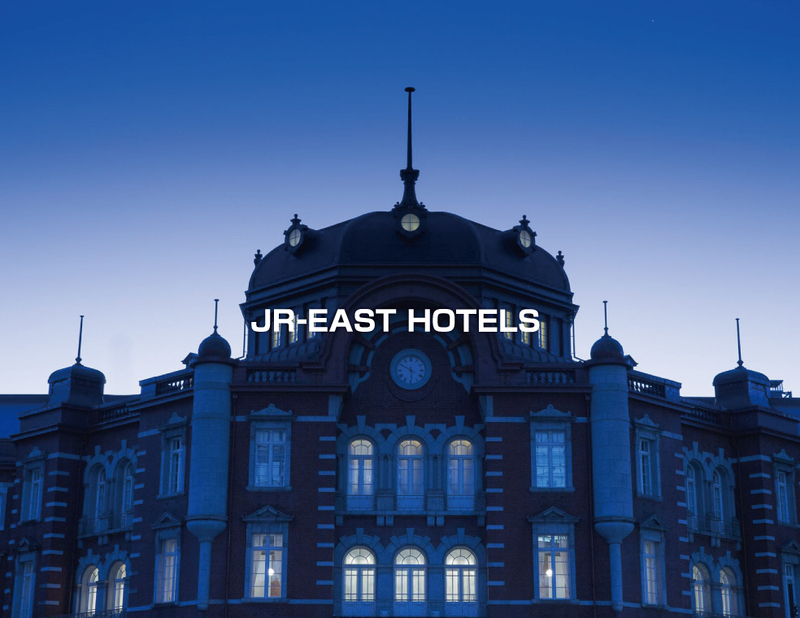 Copyright JR-EAST HOTELS ALL Rights Reserved.